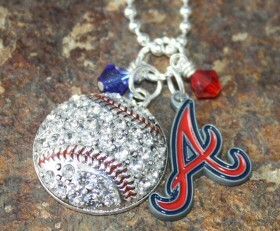 Here is the perfect necklace for Atlanta Braves fan who loves their team AND bling. 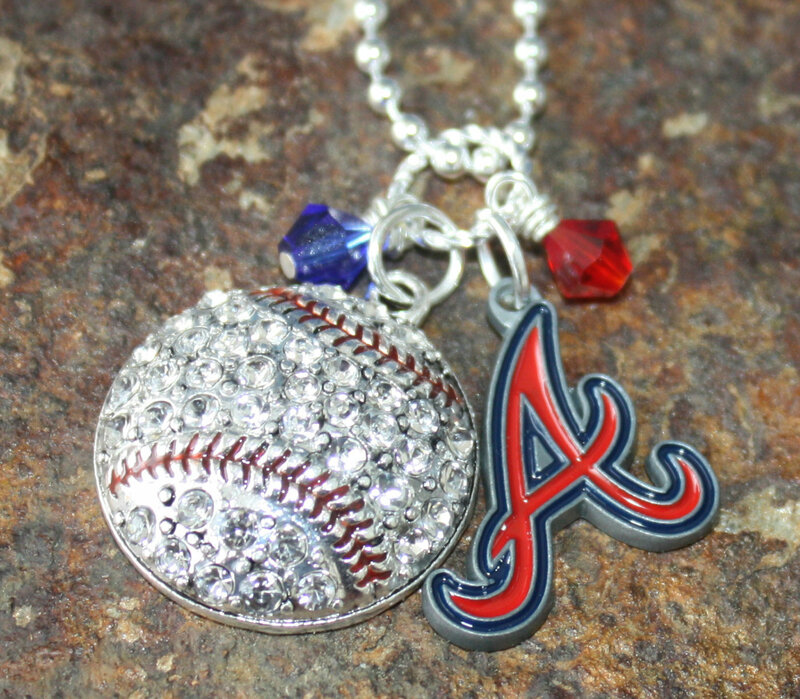 Official Atlanta Braves logo charm, bling baseball charm and Swarovski crystals in the teams colors. If you would like this necklace for another MLB team, let us know. We can get most teams.